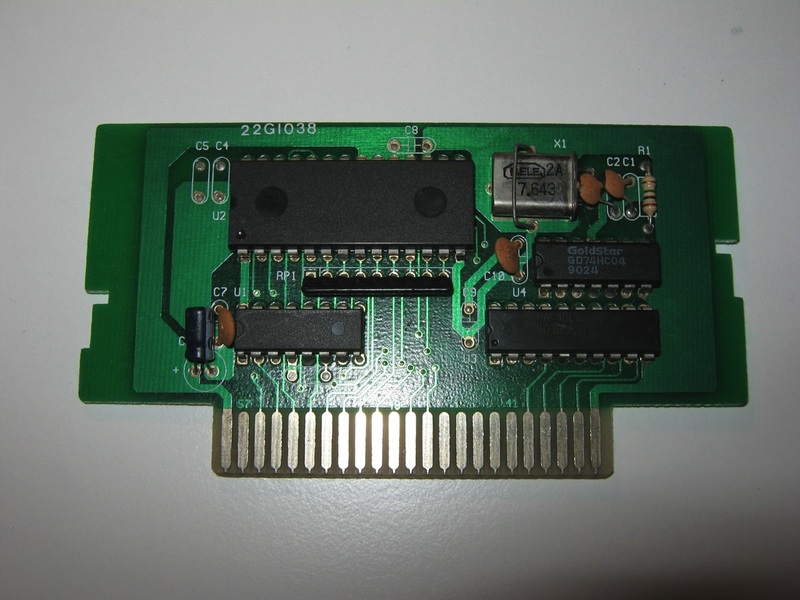 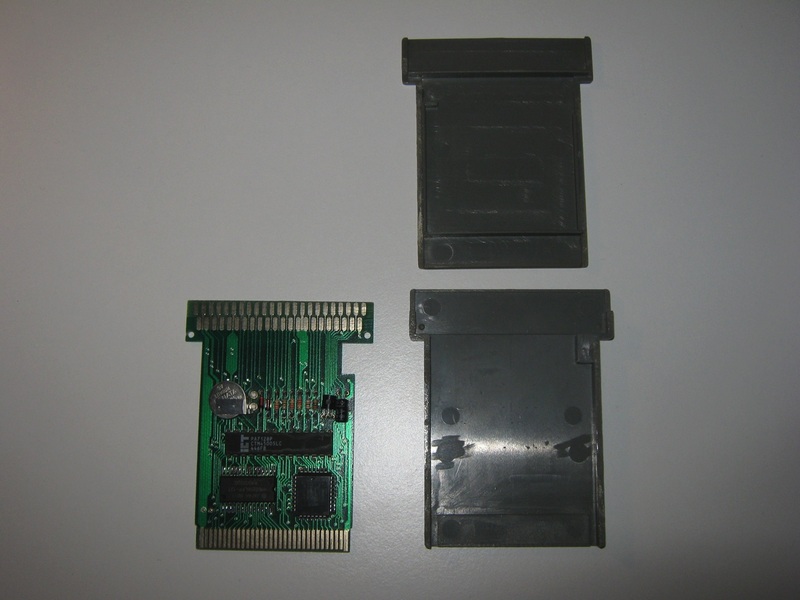 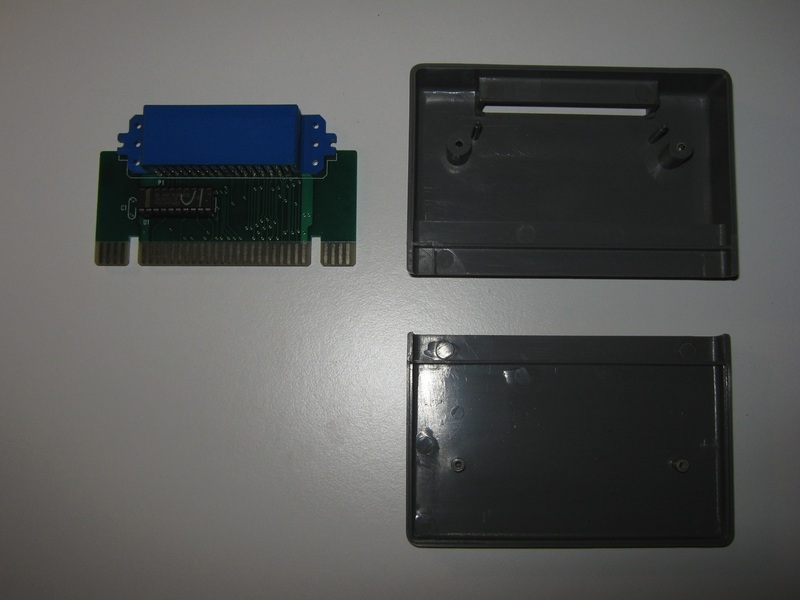 This is one of the first cartridges based on Flash Memory for the Nintendo Gameboy and Sega Gamegear. 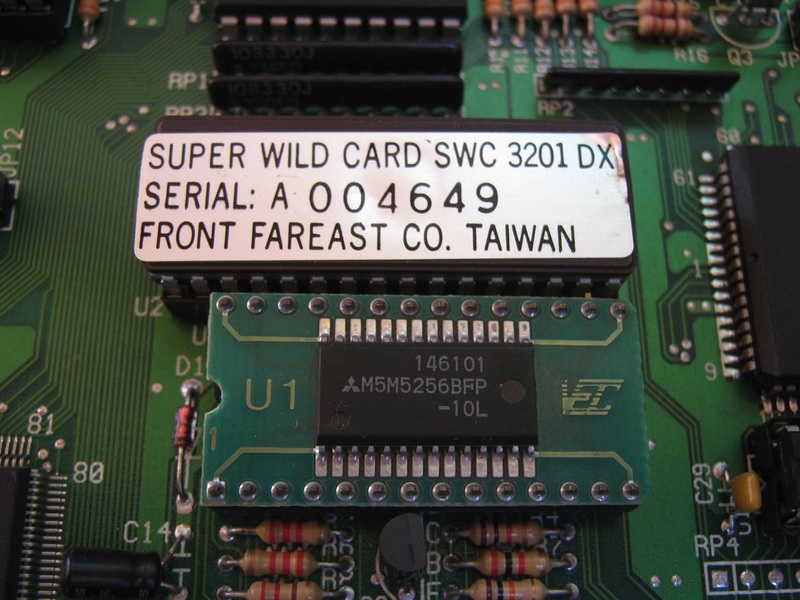 The use is quite complex and you must do via the Super Wildcard DX, the Super Smart Card programmer is inserted into the free slot of the Super Wildcard DX and over this the Flash Cartridge. 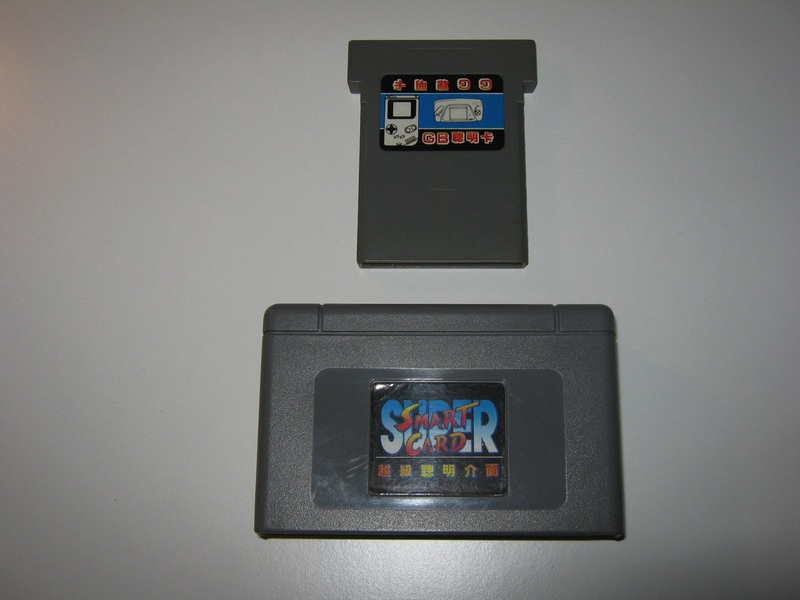 The file transfer of the games in format .GB/.GG are done by a pre-loaded software through the backup unit. 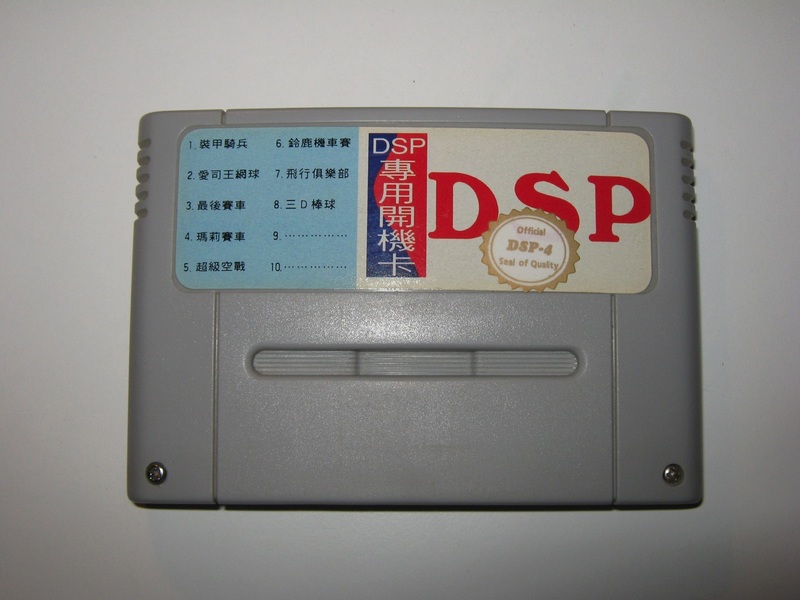 The Super Nintendo DSP 4 cartridge made by Front FarEast is a cartridge addon for the Super Wildcard DX. 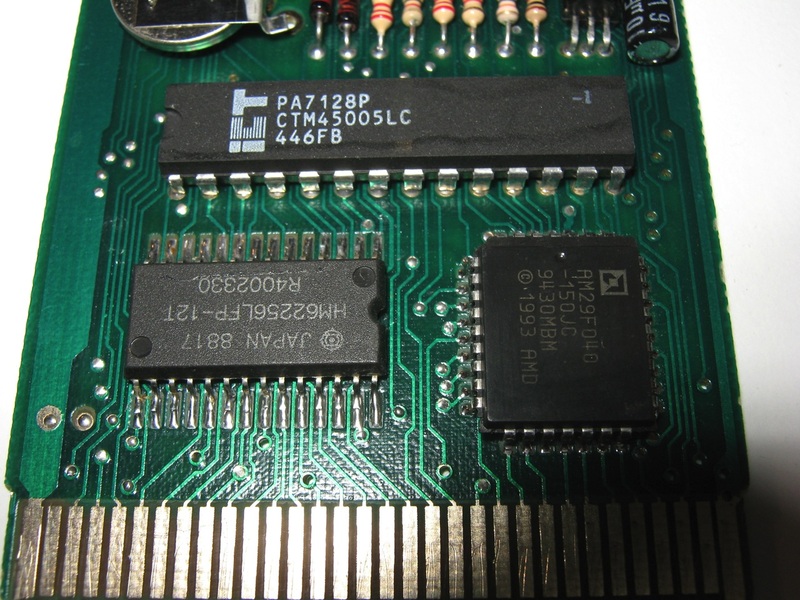 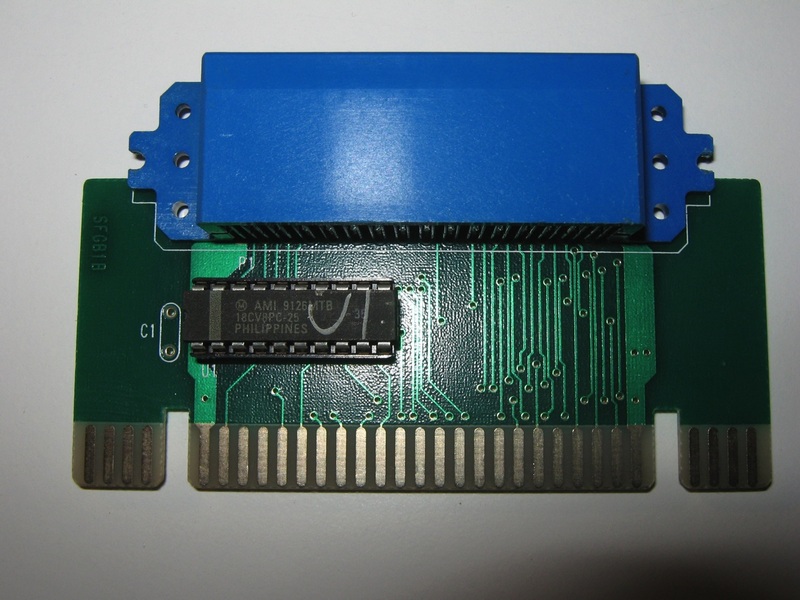 When you using this cartridge you will can play some games for the Super Nintendo that use special chips inside the cartridges (DSP) and not present in the original backups (files). 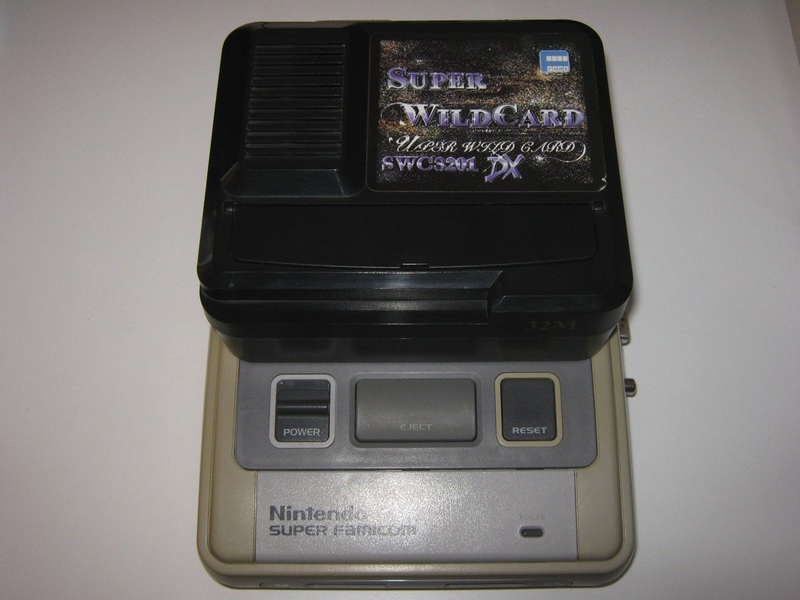 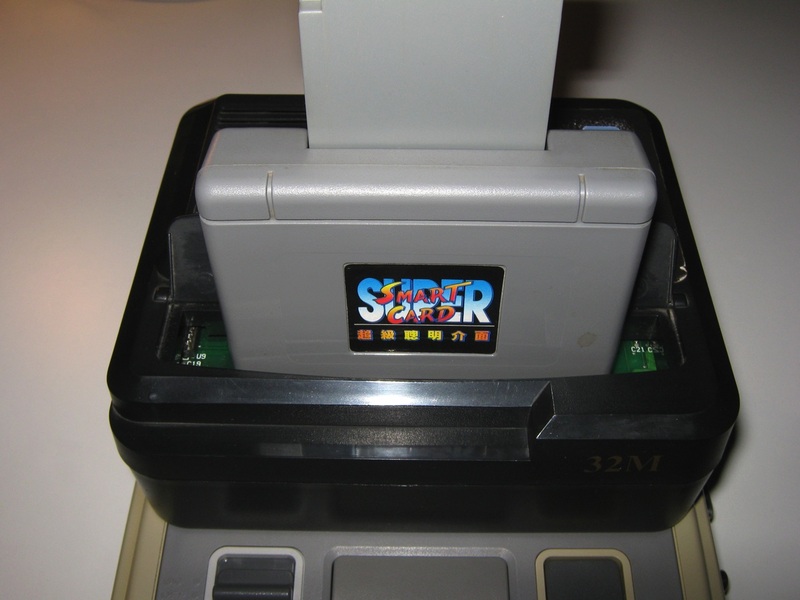 The Super Wildcard DX is a Backup Copier for Super Nintendo (Super Nes / Famicom) made by Front FarEast (FFE), and shipped with 32 megabits (4 megabytes) of RAM, expandable up to 96 megabits. 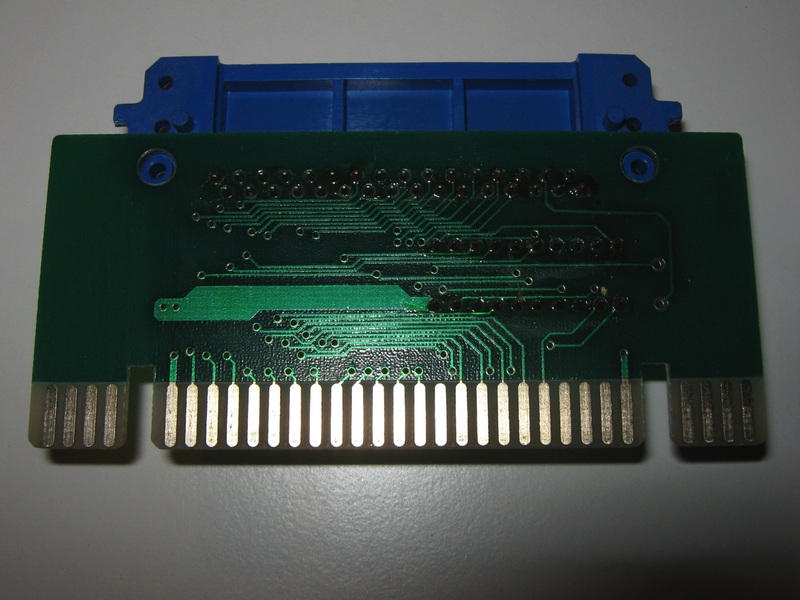 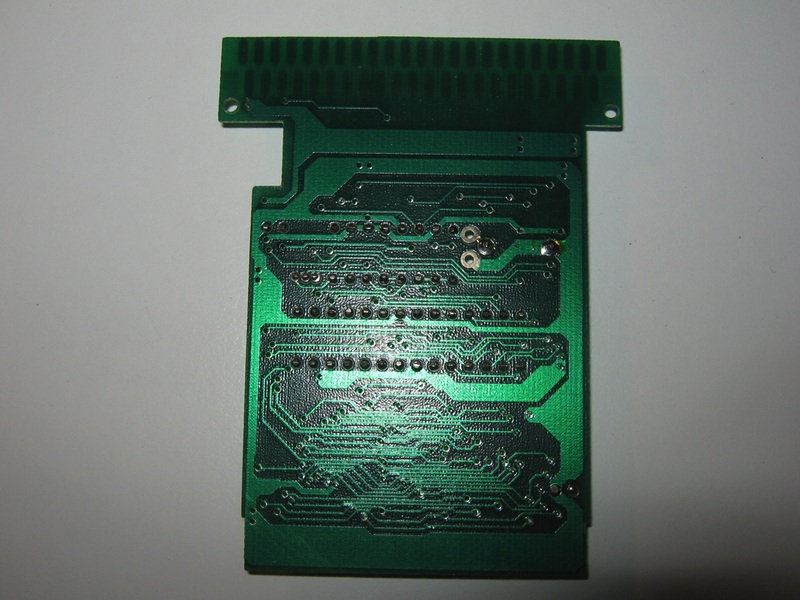 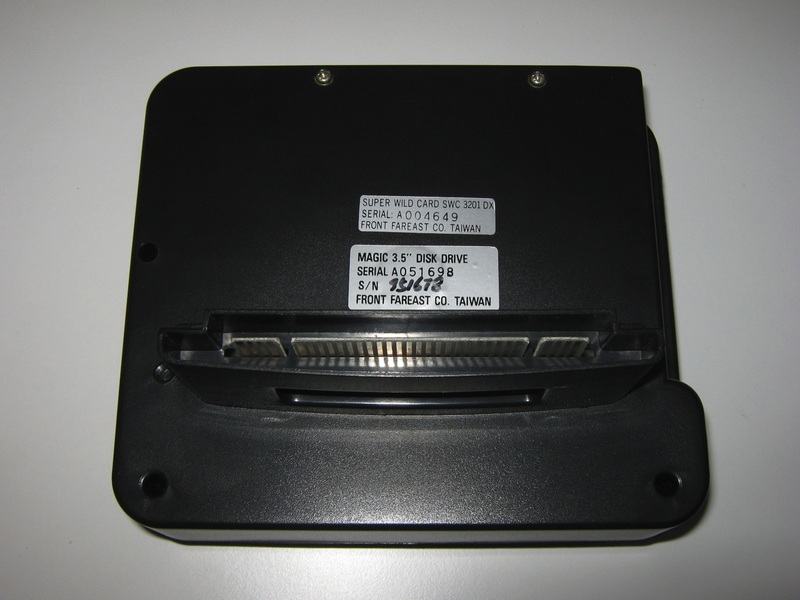 The top of the unit contains a female cartridge port for inserting SNES cartridges. 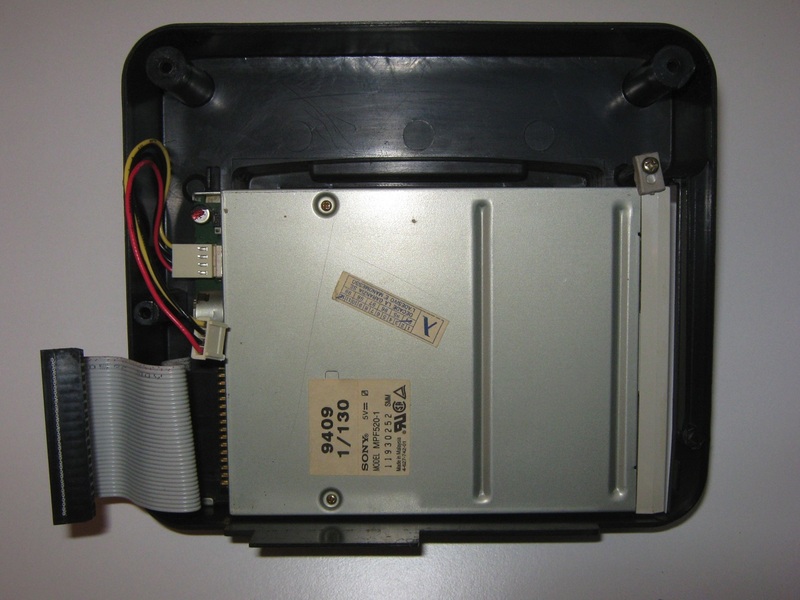 The left hand side contains the floppy drive. 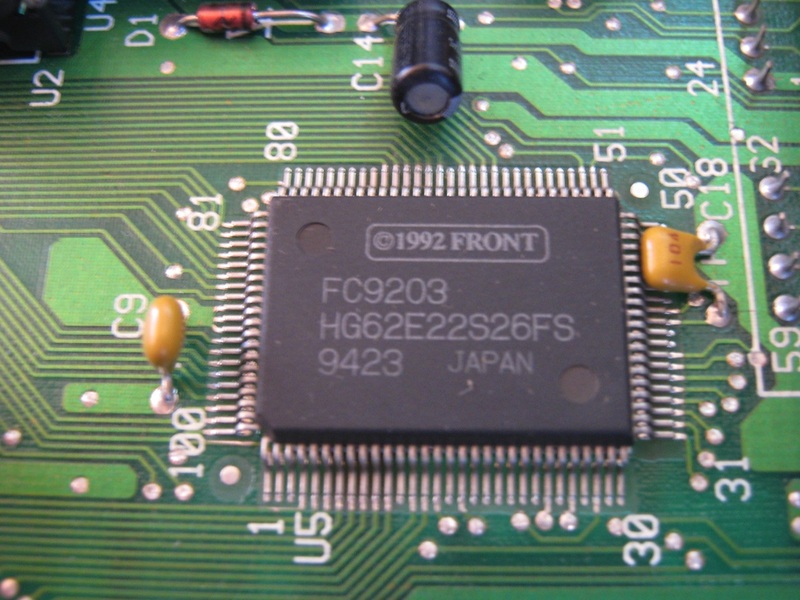 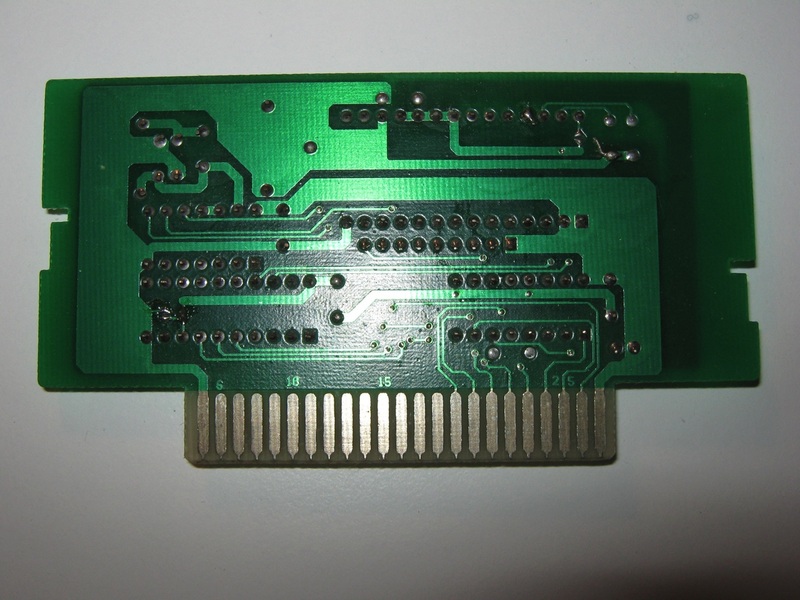 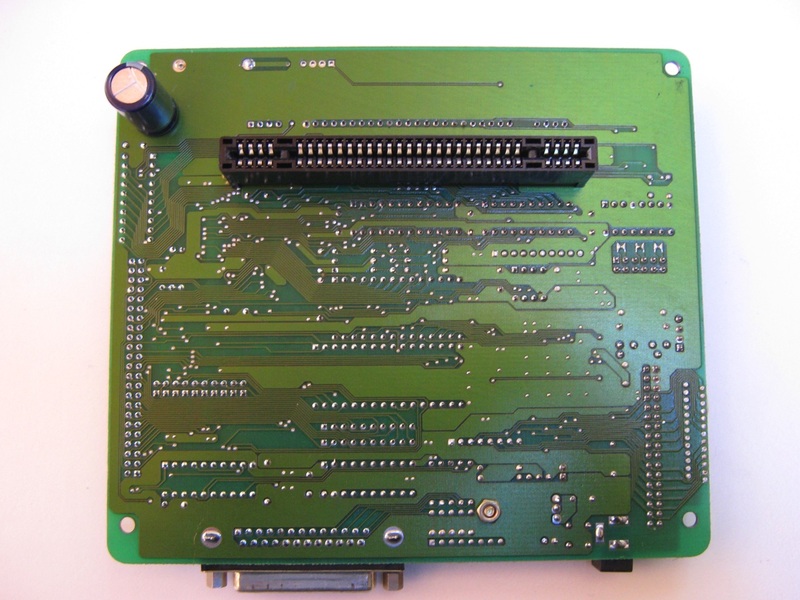 The bottom of the unit contains the male cartridge port that inserts into the Super Nintendo on the back you can found the parallel port to interface with the computer. 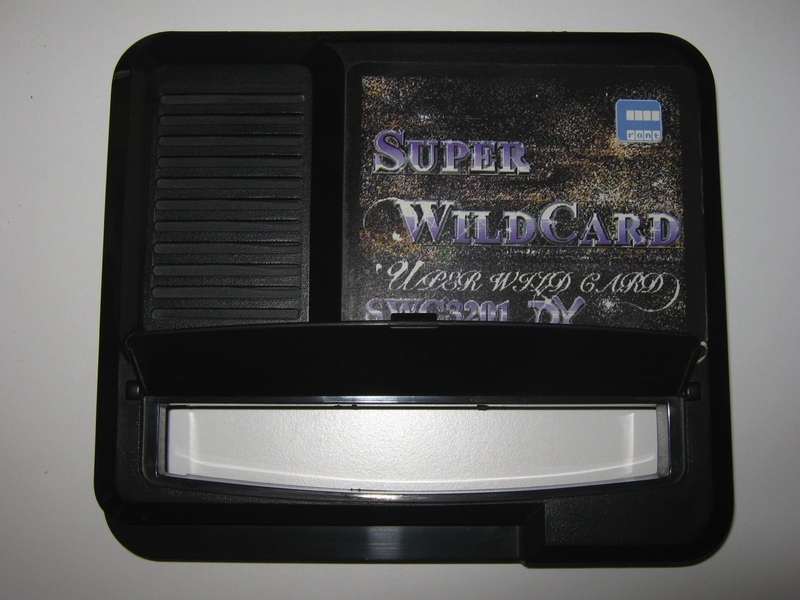 Wildcard Options allows users to run programs, transfer cartridges to disk, edit memory or obtain program information. 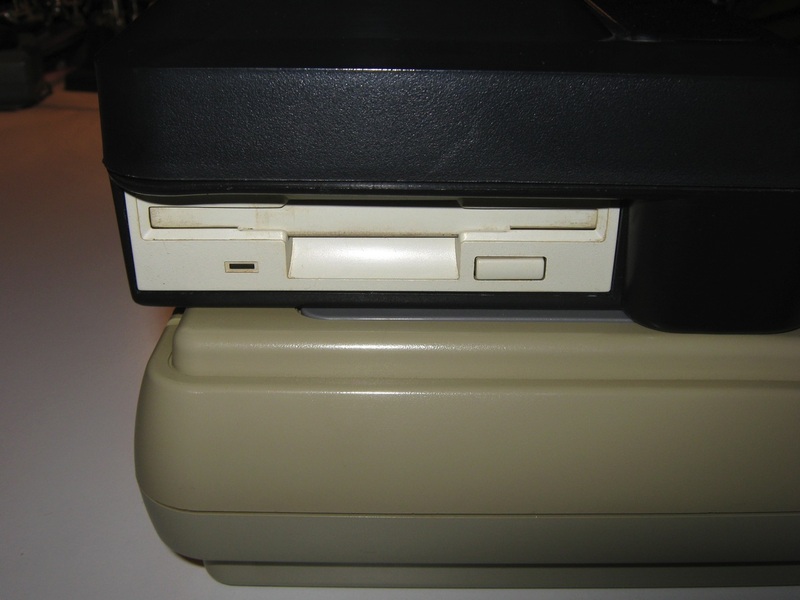 Disk options allow users to format disks, rename files, delete files, edit files, and copy files. 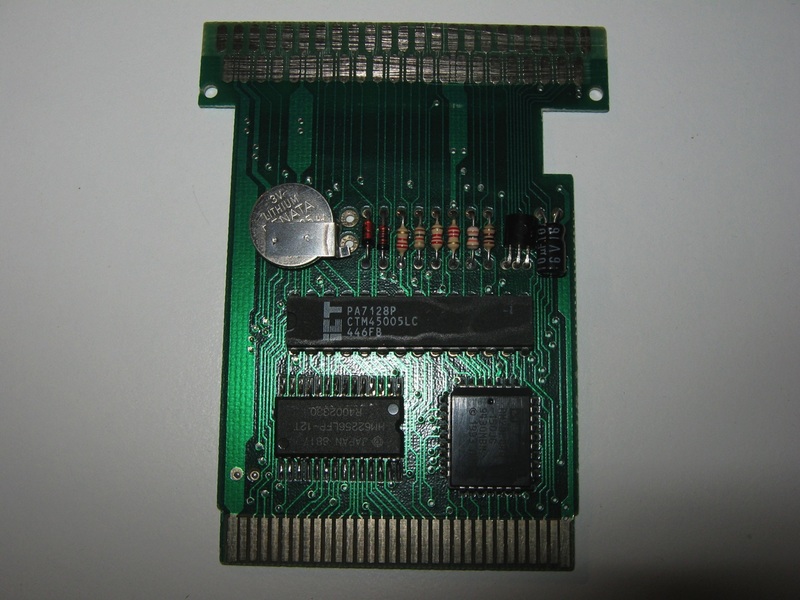 Realtime Save Options allow users to backup and restore real time save data. 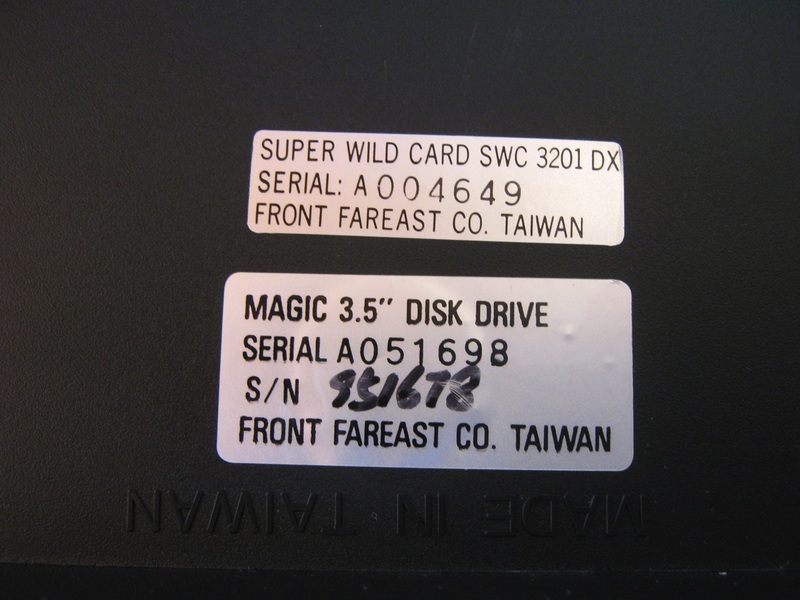 Password options allow users to edit, backup and restore passwords, and search for cheat codes. 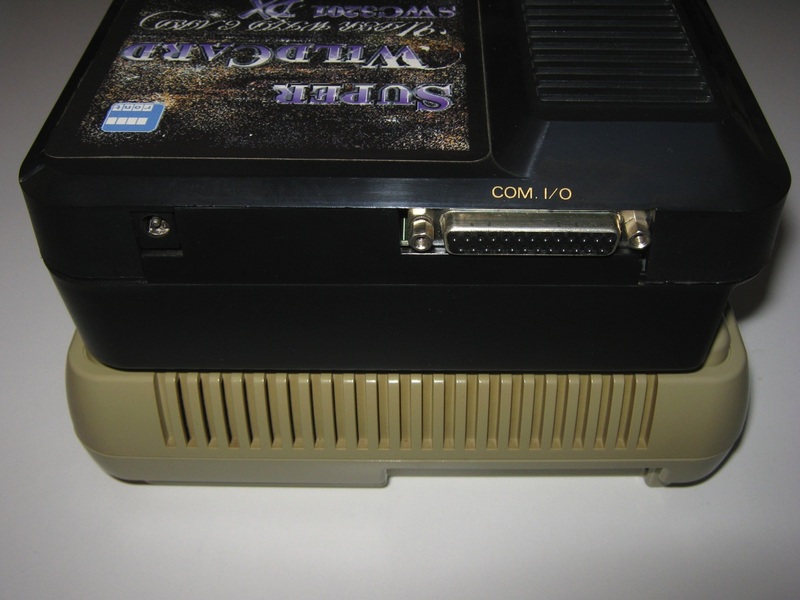 Cart options allow users to run a cartridge, transfer programs, transfer battery RAM, and edit memory. 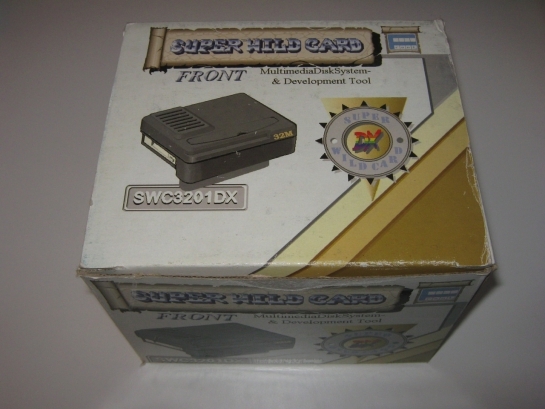 Game/Utility options include a PCX picture viewer, a freeware game (Shingles), and a demo (in Chinese). 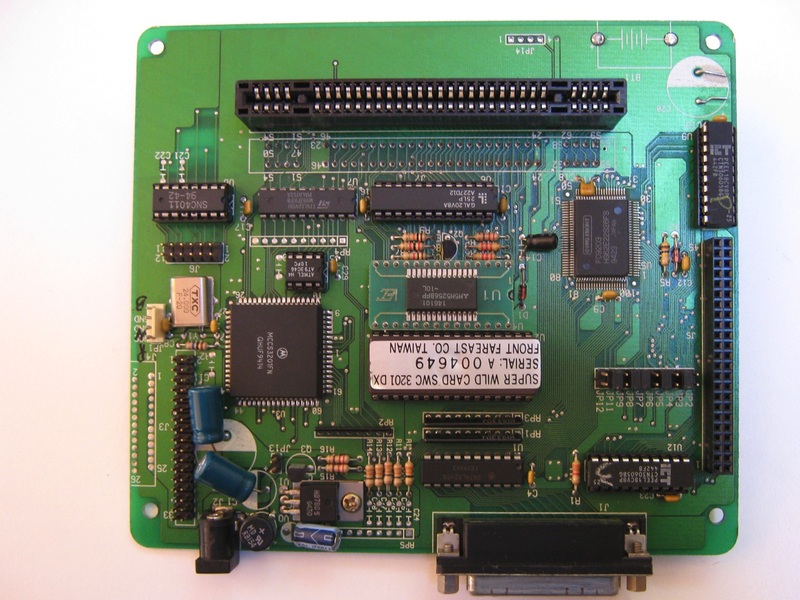 Setup options include screen setup, user message, and reset to default. 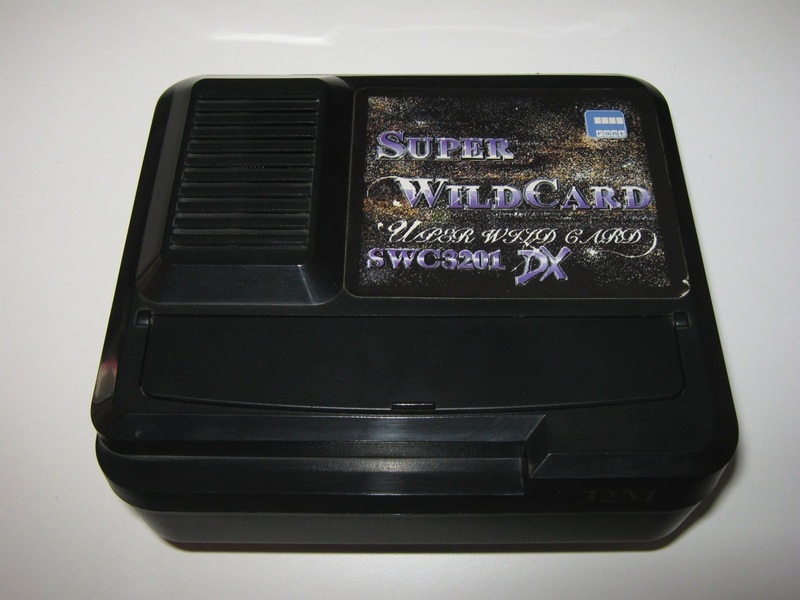 The Super Wild Card DX it’s fast, simple to use, and reliable. 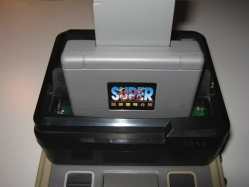 Its memory editing capabilities and password features greatly expand the functionality of the SNES, and it’s high compatibility means almost anything can be dumped and played.